Do you love to Disneybound? Me too! 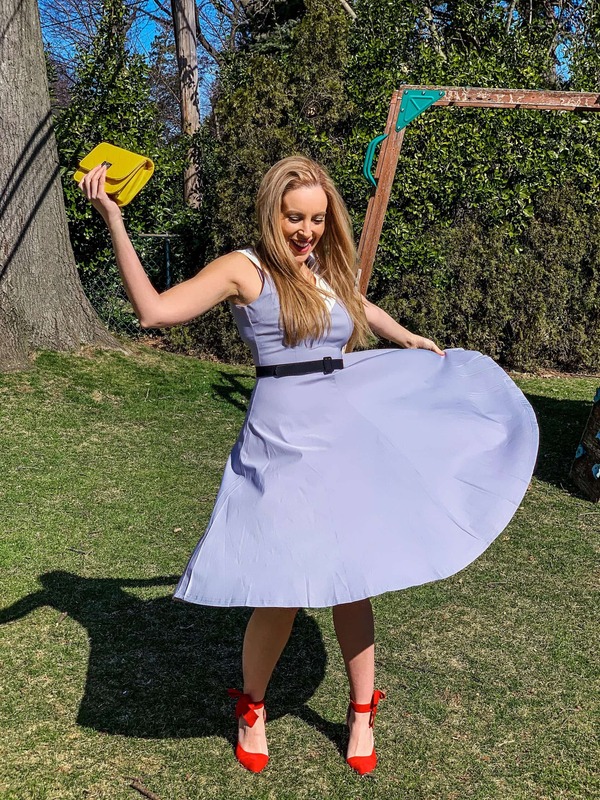 I have to confess that Disneybounding combines two of my favorite things – my true love for Disney and fashion. It’s almost like a game for me. Can I take a character that I love and truly translate their essence into an everyday outfit that I would wear out and about while still representing something special about my favorite princess, villain, or lovable elephant? Today, I took on Dumbo because his live-action film just released in the theatres. I wanted to give it a fashionable nod from my neck of the woods and I was able to do it all for under $85! Everything I purchased for my look came from Amazon. So, the links that I provide are affiliate links. Let’s get started! There were a few ideas that I had to capture while recreating my Dumbo outfit. I needed to get the colors right – grey, black, red, and yellow. I needed to represent his oversized ears in some way and I needed to be able to WEAR THE LOOK AGAIN. That is the most important part of cosplay for women. I don’t like buying things I won’t reuse because, honestly, that’s just a waste of money. Here’s how I broke down my Dumbo Disneybounding look. 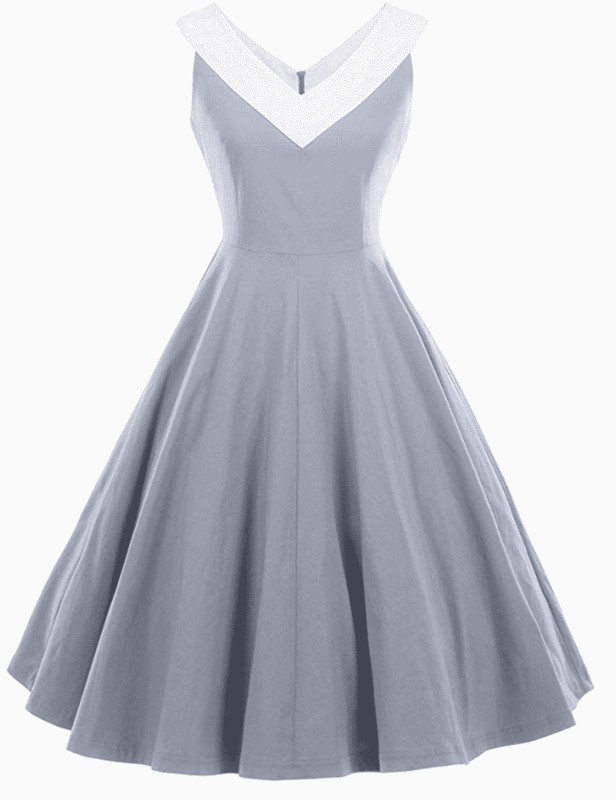 My GownTown Womens 1950s Vintage Dress was only $34. Can you believe that?! A total score!! It is heavy, too – which I like. This dress absolutely has that old world vibe which has made a comeback and I am so thankful for it. It’s not shown with a belt but I am pretty sure that it came with one. I didn’t own that black belt that I am wearing in the picture until this order came in. Either they accidentally threw one in or they forgot to show it on their Amazon listing. I’m not sure which is worse? I’m not going to sugarcoat this one. 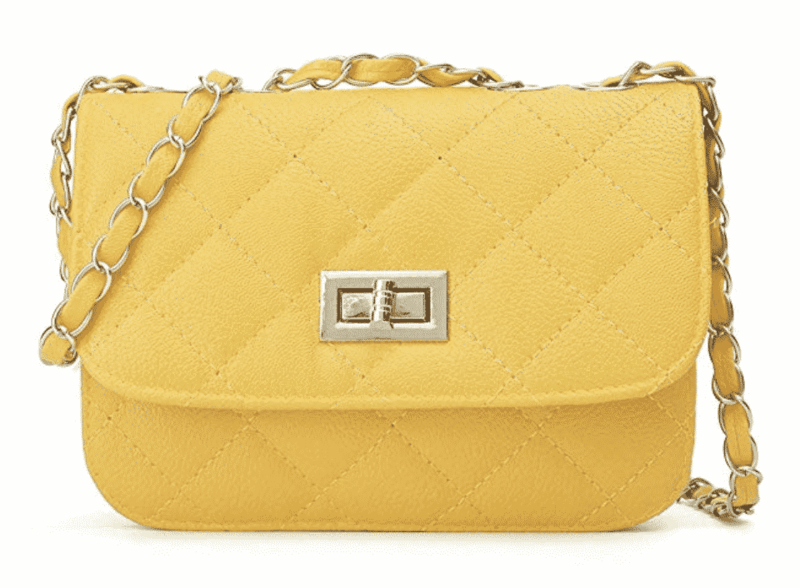 This Yellow Mini Crossbody Bag is no frills. It is not an expensive bag and it doesn’t feel like one either. This is a cheap bag and I bought it because it was yellow and I needed a yellow bag. I do not recommend you purchase this bag and use it as your purse all the time because it will probably disintegrate between your salad course and your main meal. But you know what? It was $13 bucks and that’s what I needed for my Disneybounding photo and so I went with it! No judgments. 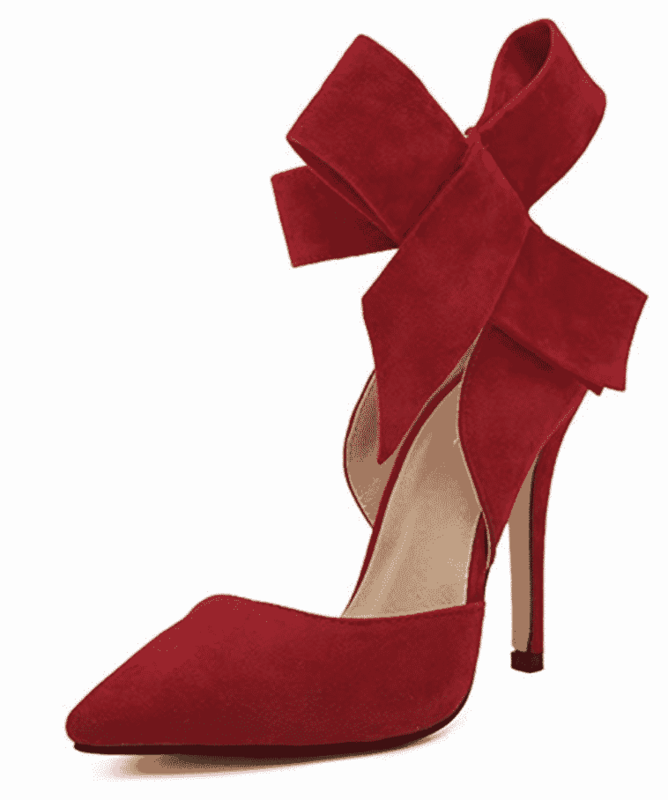 My MMJULY Women’s Pointy Toe High Heel Stiletto Big Bow Pumps are so hot that I don’t think you should look at them for too long because if you do, you might go blind or faint. They are HOT TO TROT and girl, I wear them all the time. And are you READY FOR HOW MUCH THEY ARE BECAUSE YOU ARE NOT READY!? SIT DOWNNNNNNN. They are $33 FREAKING DOLLARS. LORD, THIS IS TOO GOOD TO BE TRUE. So, there’s my entire outfit. Let’s do the math. Where’s my calculator? Under $85 for my dress, shoes, and bag. Not bad, right?! I am super happy with this Dumbo look. I feel like I captured the essence of his vibe while still remaining feminine enough and ME enough to feel good in my look. What do you think about this outfit? Something you’d wear? Would love to know your thoughts! If you’d like to see how I put together my Mary Poppins Disneybounding look, be sure to check out that post as well.